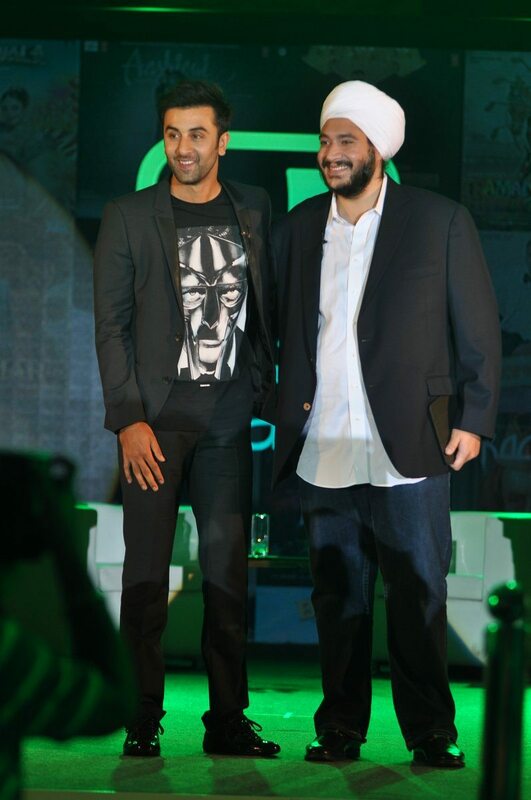 Ranbir Kapoor steps into the music business, attends Saavn Press conference. 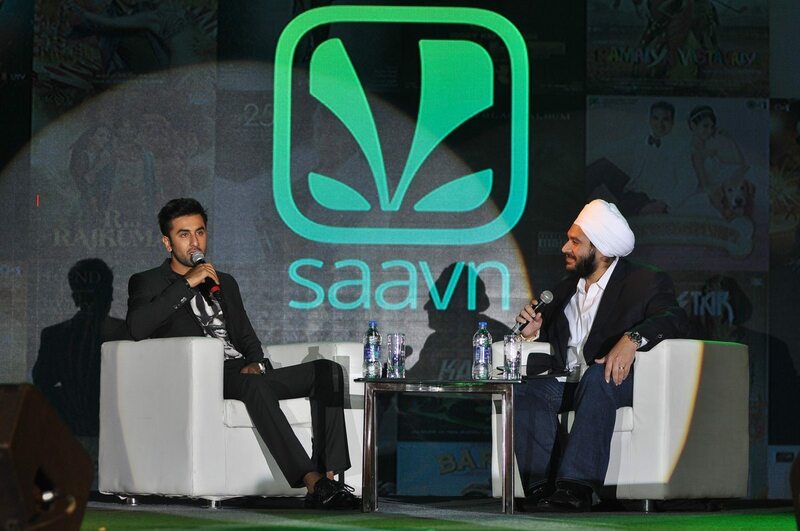 Bollywood heartthrob Ranbir Kapoor attended Saavn’s Online Music Streaming Press Conference held in Mumbai on August 19, 2014. 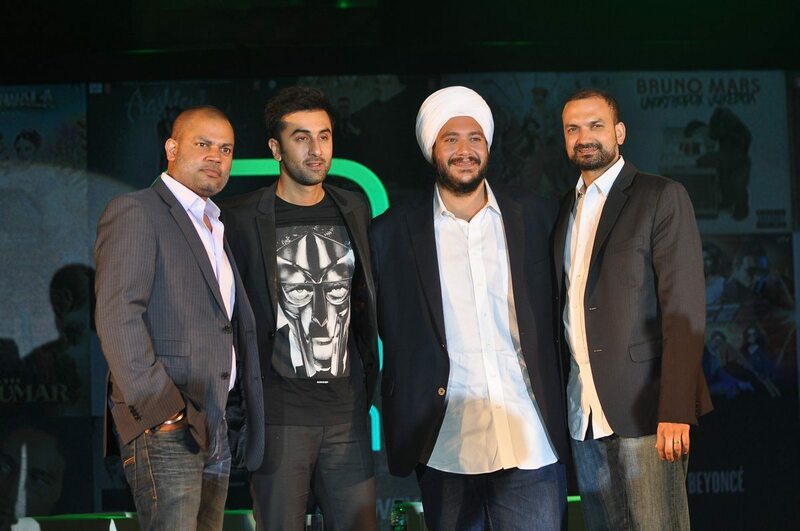 The ‘Barfi Actor has joined Saavn as a Creative Partner in a unique collaboration. 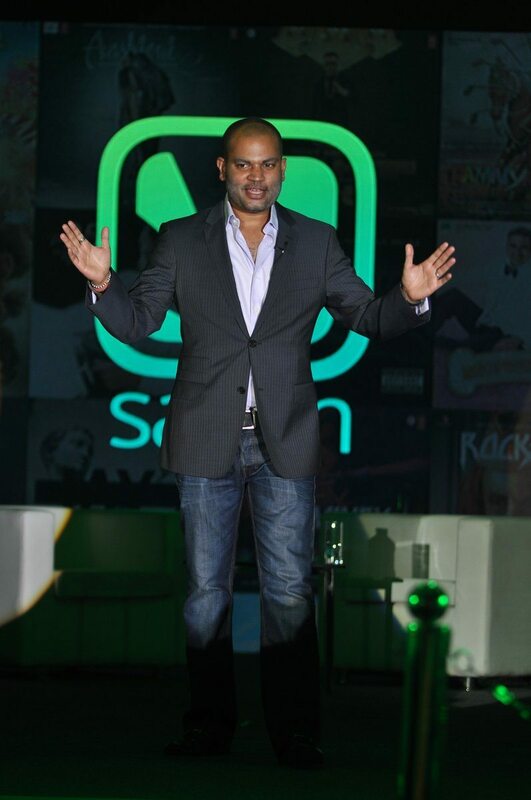 Saavn (South Asian Audio Visual Network) is US-based digital music company that holds distribution rights for over 3 million music tracks – Bollywood, Tamil, Marathi and many more. The ‘Yeh Jawani Hai Deewani’ actor will be working as a guide for the brand and will also influence programming and content. 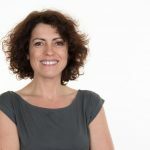 Connecting to next generation music listeners and helping to build a global music product, will be on the actor’s agenda.